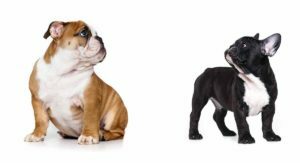 Puggle – Is The Beagle Pug Mix Your Perfect Pet Puppy? One of the more popular crossbreeds, the Puggle is a mix between the loving Pug and the curious Beagle. 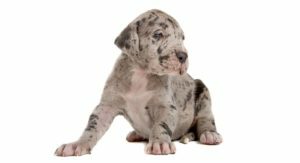 With both purebred breeds already causing many dog lovers to swoon from their cute appearance, it’s no wonder that this crossbreed has only been becoming even more popular lately! 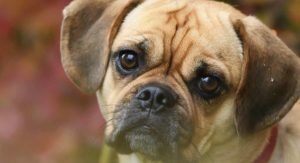 However, there are much more important things to worry about when purchasing any dog and the Puggle is no … [Read more...] about Puggle – Is The Beagle Pug Mix Your Perfect Pet Puppy? Apricot Cockapoo – Have You Seen This Stunning Color? 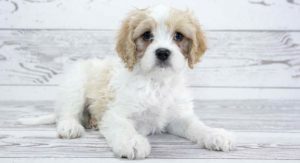 The Cockapoo is a very popular crossbreed with a lot of different coat possibilities, including the stunning apricot Cockapoo! 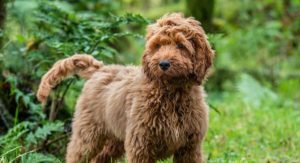 In this article, we will focus specifically on this lovely variation of the Cockapoo breed. 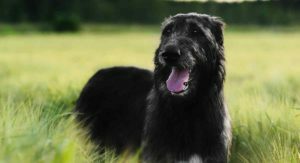 We’ll detail how this coat is acquired in Cockapoos and what it means for the dog in health, temperament, and physical characteristics. Genetics of The Apricot … [Read more...] about Apricot Cockapoo – Have You Seen This Stunning Color? Leonberger Poodle Mix – What Sort Of Family Pet Will This Mix Make? 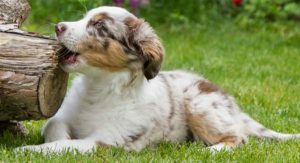 The Leonberger Poodle mix is a crossbreed between the Leonberger and the Poodle. 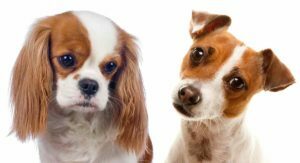 If you are wondering whether a cross between these two breeds could be right for you, it’s important to do your research before deciding. 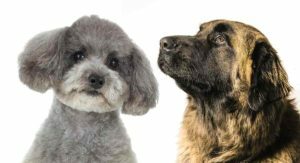 This article aims to provide everything you need to know about the Leonberger Poodle mix. 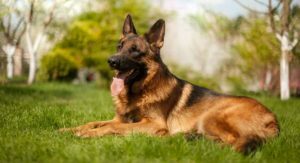 Designer Dog Controversy As this is a cross between two recognized purebred breeds, … [Read more...] about Leonberger Poodle Mix – What Sort Of Family Pet Will This Mix Make?